In Jane Austen's classic Pride & Prejudice, Elizabeth Bennet never expects to see Mr. Darcy again after his disastrous proposal in Hunsford. But what if family business required him to stay at Rosings after giving her his letter? 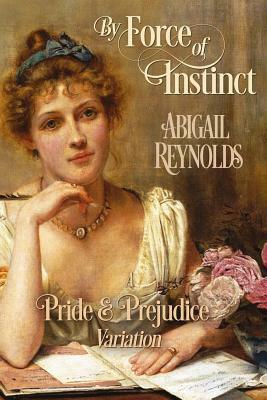 In this passion-filled variation, Elizabeth comes face to face with Mr. Darcy only days later, giving her a new chance to understand him... or chance for even more misunderstandings. Note: contains intimate scenes between engaged adults.